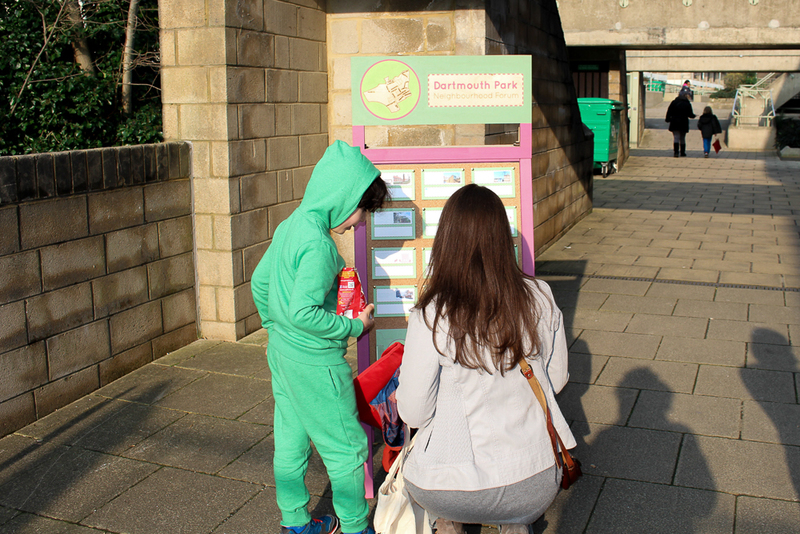 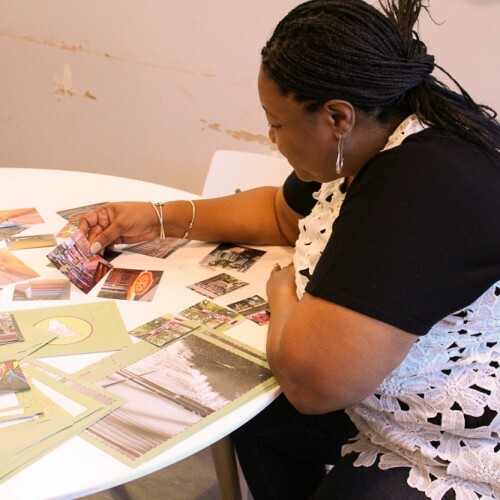 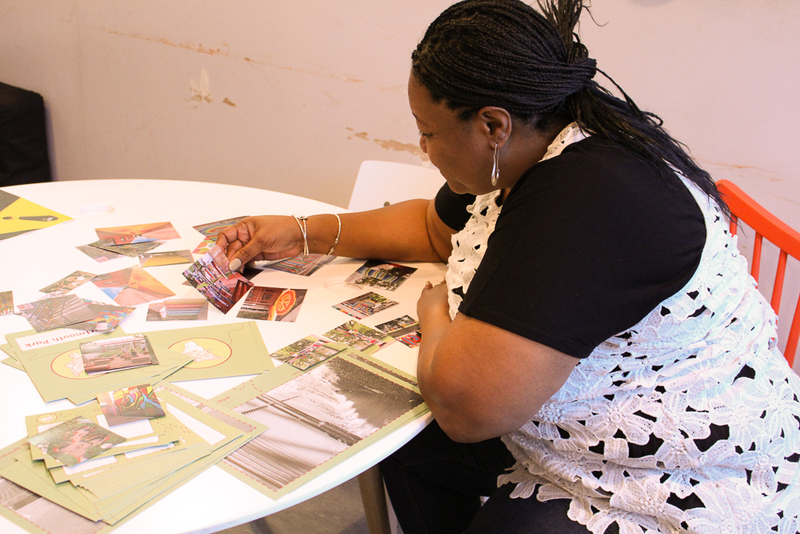 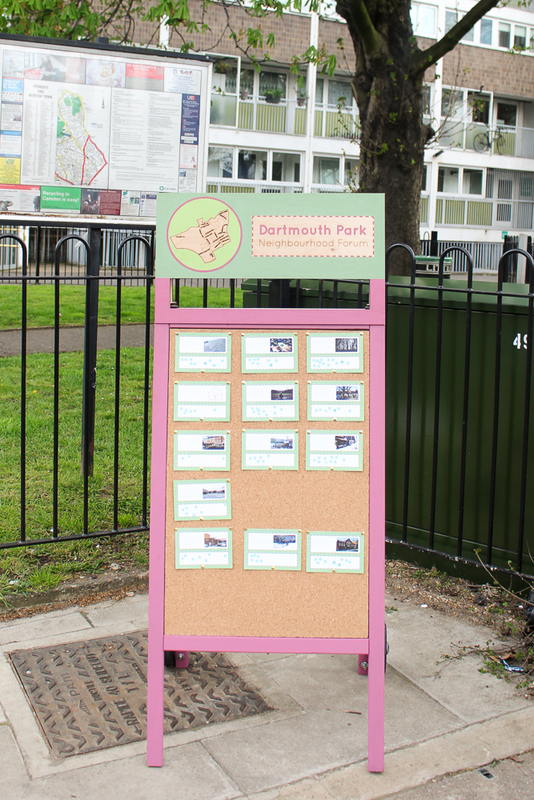 We were commissioned by the Dartmouth Park Neighbourhood Forum (DPNF) to engage with and reach out to the local community to find out their views on the future of Dartmouth Park. 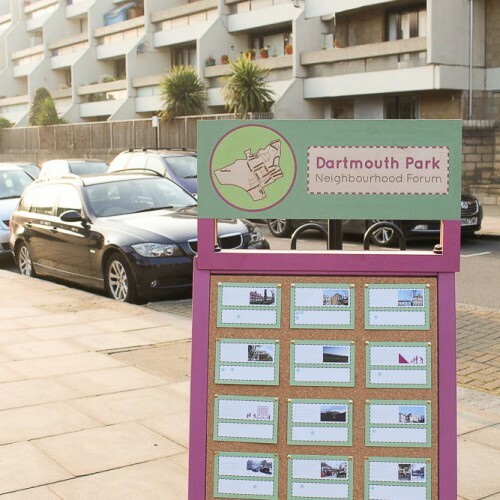 These views would go on to inform the Dartmouth Park Neighbourhood Plan. 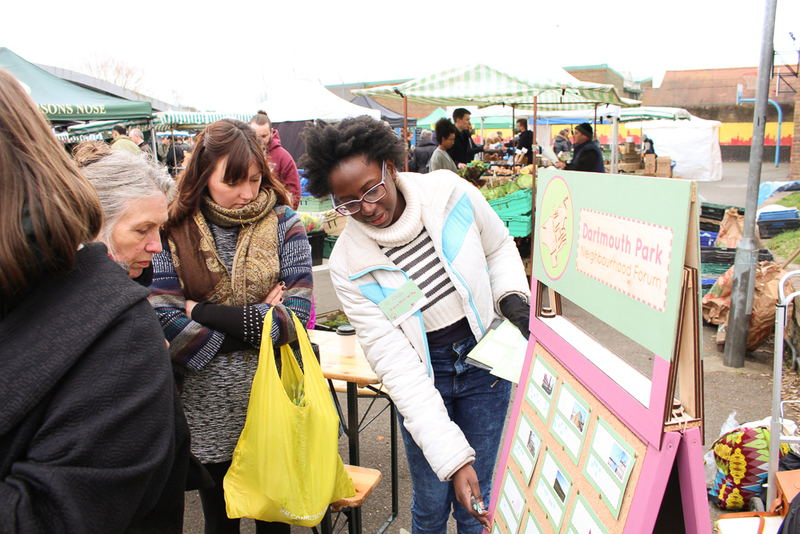 As there had previously been extensive engagement, we agreed that we would focus of gathering the views of local businesses, residents across a range of estates, schools and young people, and resident groups who had not been engaged with previously. 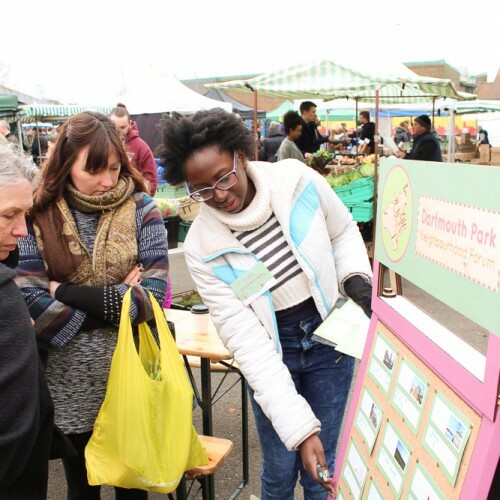 Using fun and playful ‘pop up’ tools to ask people what they love about their area, we gathered lots of additional insight to influence the neighbourhood plan and it’s policies. 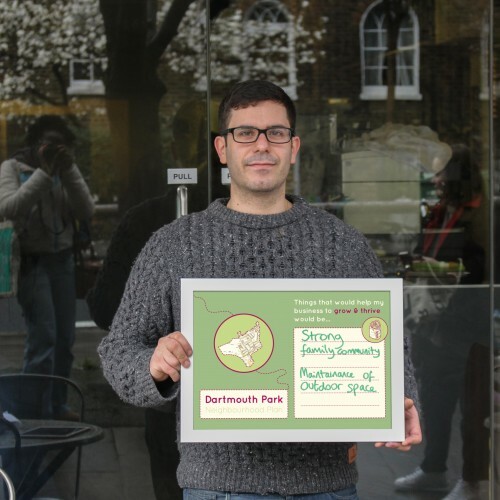 We worked with the DPNF to develop a recognisable brand which kept in line with their previous work, and a programme for engagement that would focus on the hard to reach groups. 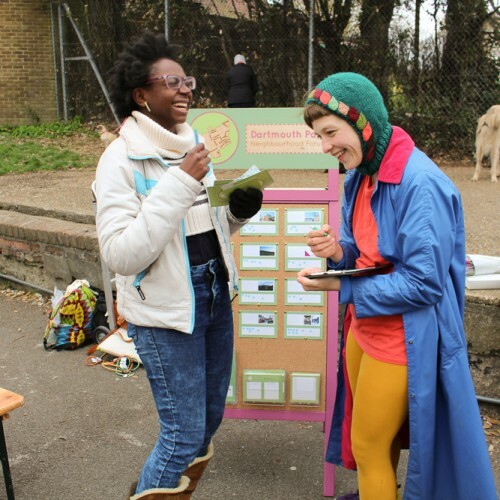 During the engagement process we held pop ups across a number of streets within the focus area where we met local residents and people that work and go to school in the area. 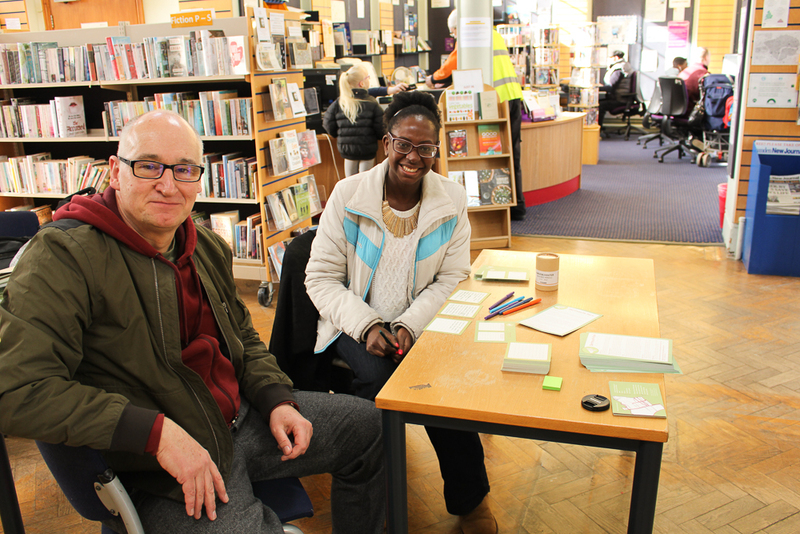 Some of the people we met also recommended other people we could speak to, which resulted in building new networks and discovering new insight throughout the duration of the project. 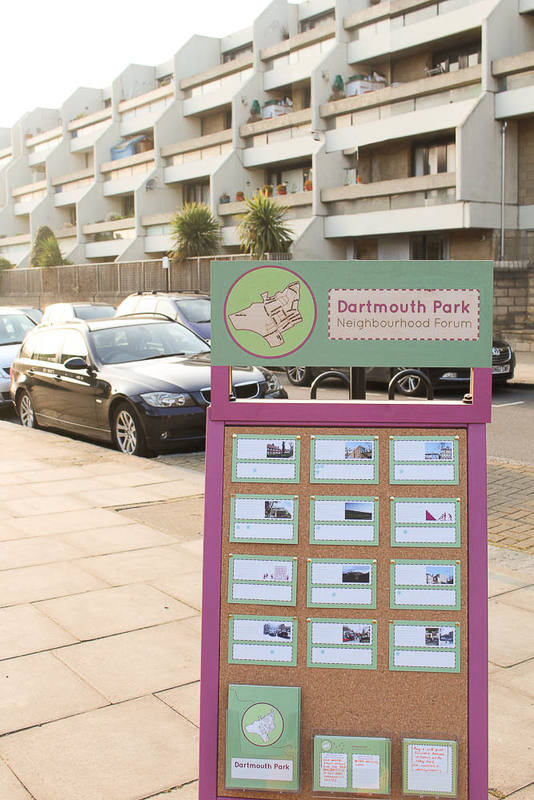 In order to have on-site presence and to meet groups of residents that had not previously been involved in the project we built a mobile pop up to go to the areas with less reach. 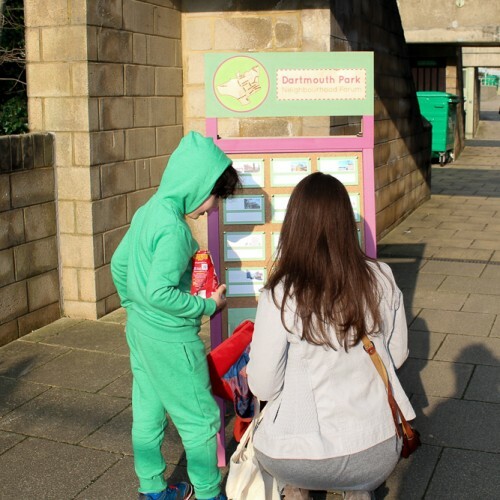 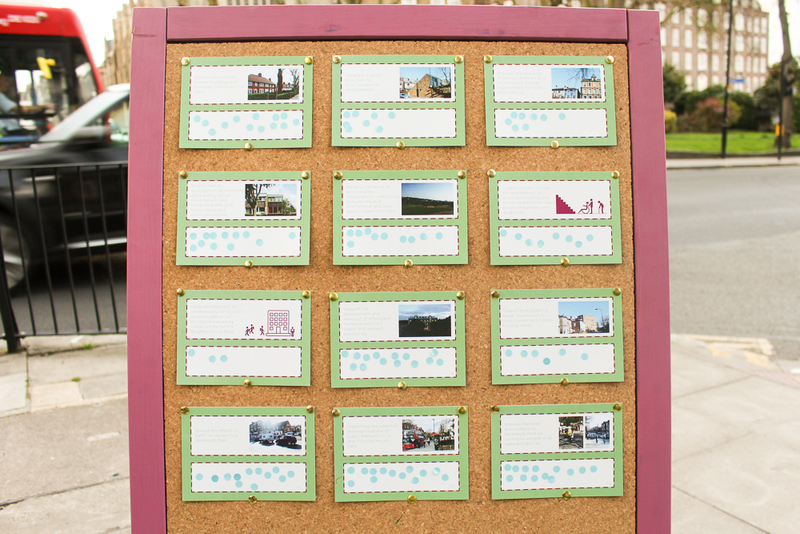 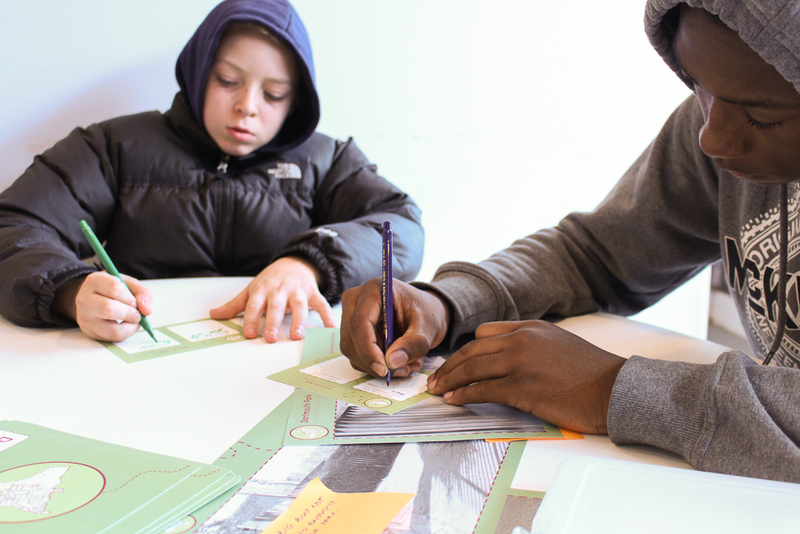 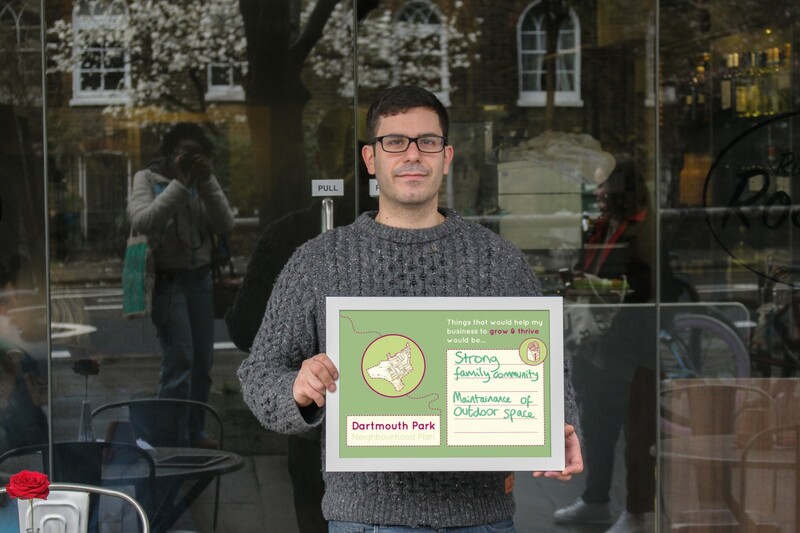 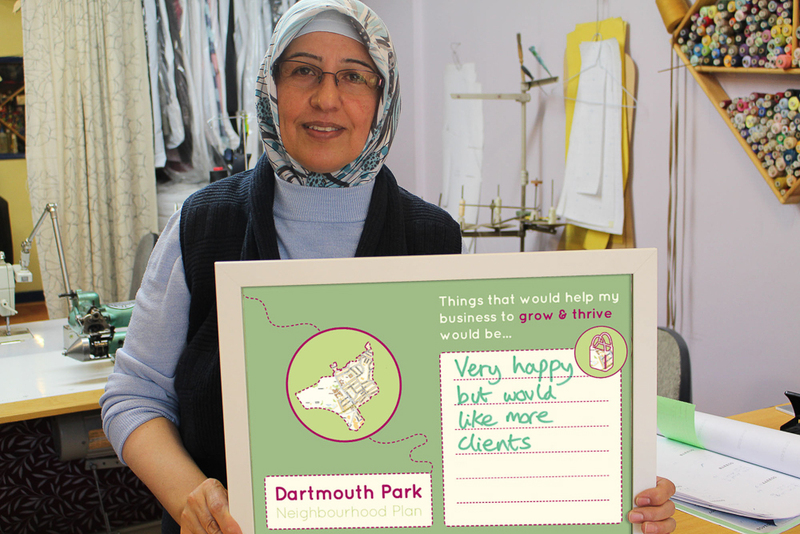 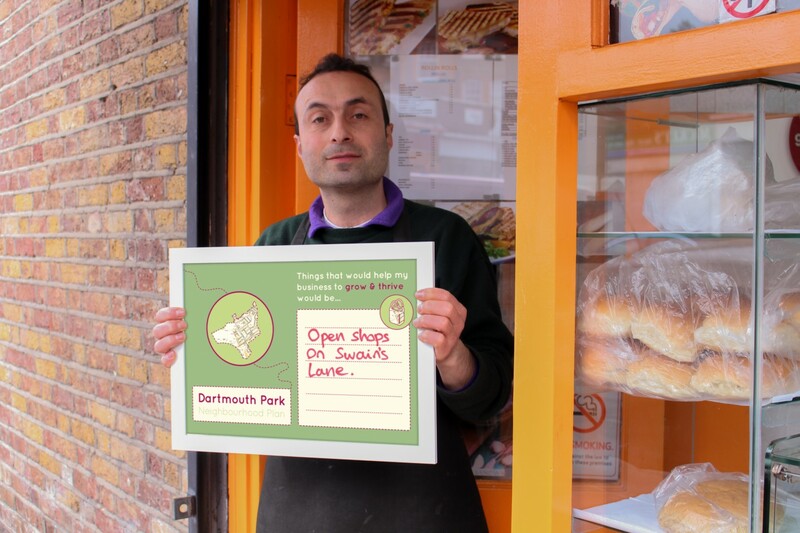 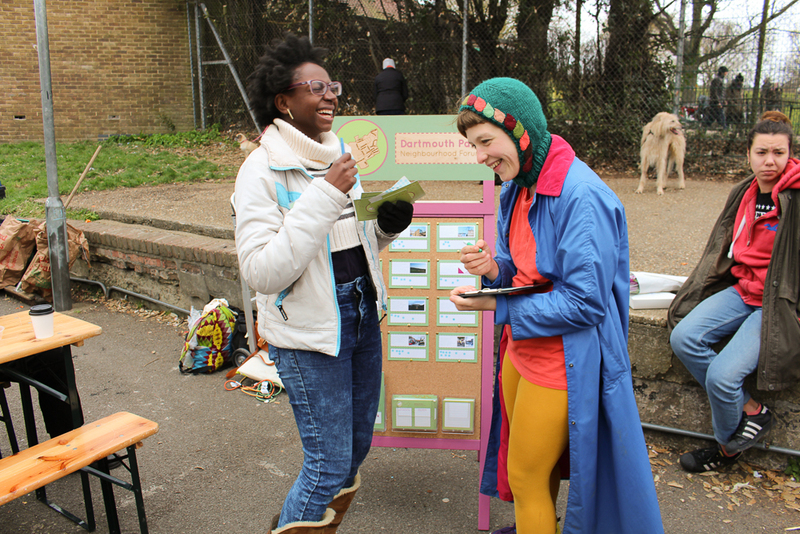 This pop up tool encouraged people to stop, explore and share their views about what they love about Dartmouth Park, and to comment on the existing draft policies. 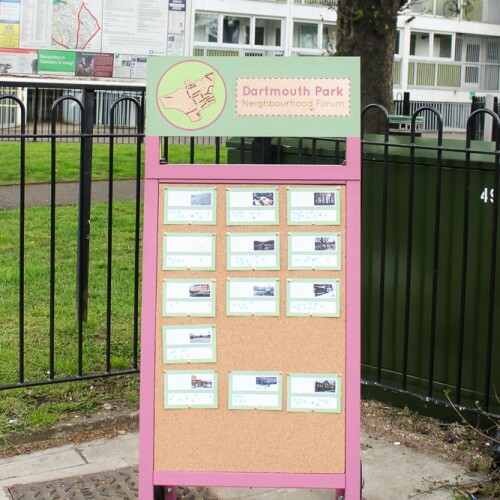 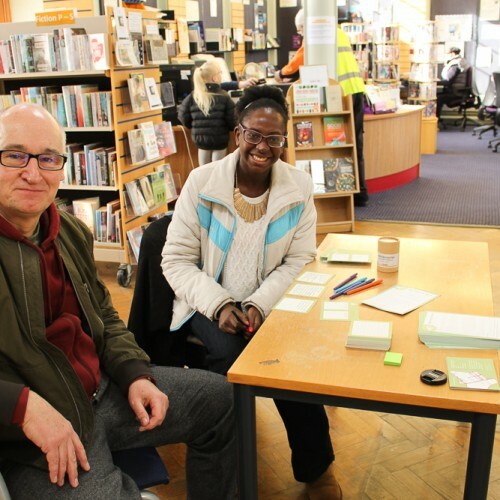 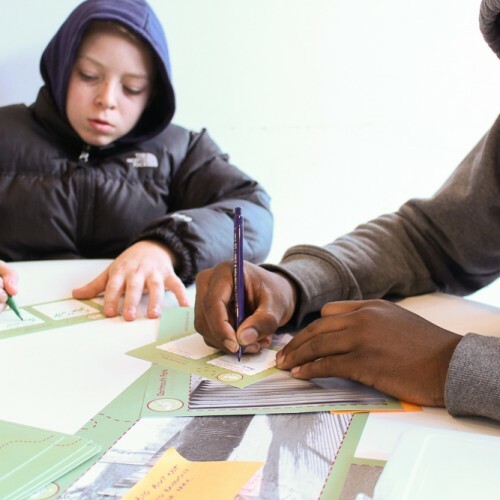 In order to create an accessible method for collecting and sharing the content from the engagement and design process, we worked with the Dartmouth Park Neighbourhood Forum to update their website and keep a record of engagement events.